Hytal Kitchens: NEW SLIDING WARDROBE SHOWROOM OPENING SOON! NEW SLIDING WARDROBE SHOWROOM OPENING SOON! Need a stunning new look in your bedroom with fantastic bespoke internal storage? 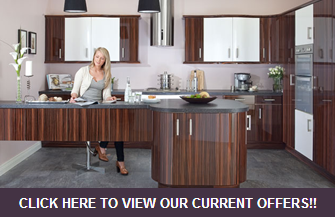 Look no further than Hytal Kitchens & Bedrooms Ltd for floor to ceiling sliding wardrobes. No cleaning the tops of wardrobes, no fumbling around looking for items inside the wardrobes - just easy sliding doors with optional internal fixtures. Visit us for your FREE quotation and with a STUNNING NEW 1st FLOOR SHOWROOM COMING SOON BOOK YOURS BEFORE THE RUSH!